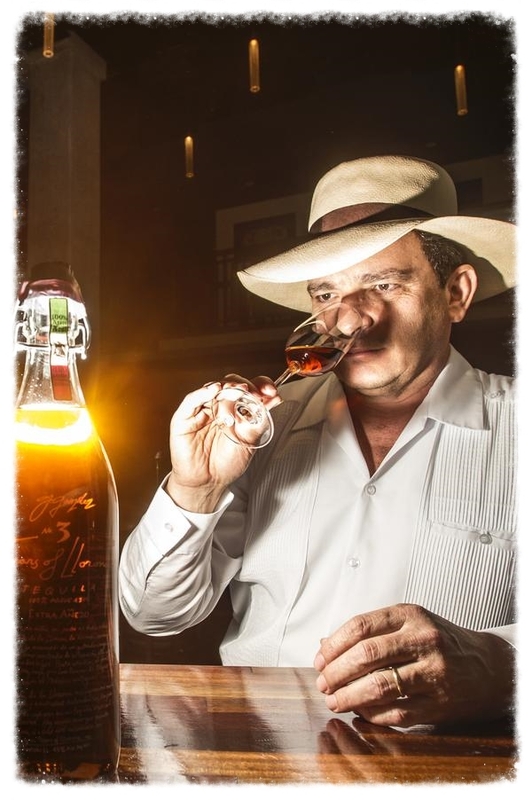 Germán Gonzalez is considered by aficionados and critics to be one of the best master tequileros alive. 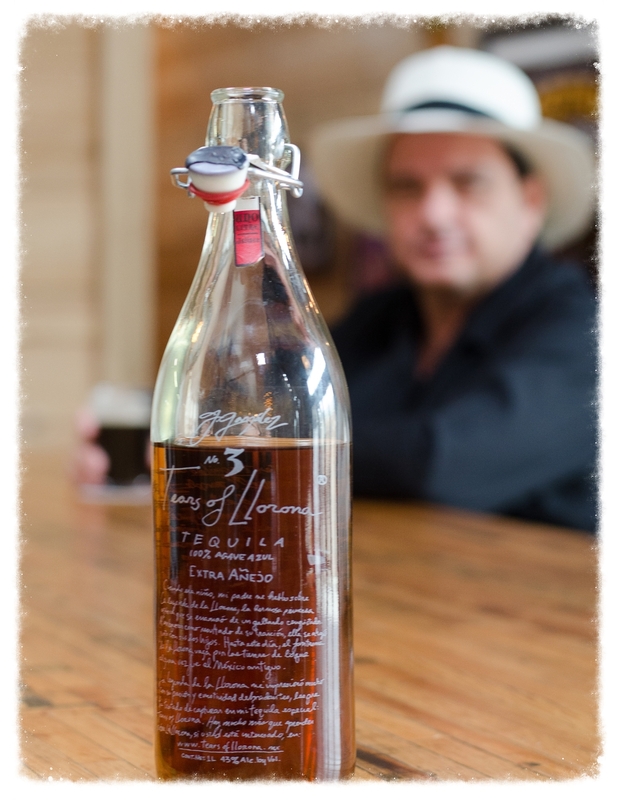 Making tequila has been a generational family passion for Germán. He was taught his craft by his father, Guillermo Gonzalez Diaz Lombardo, with whom he worked on what is now considered the first true super premium tequila to be imported to the United States -- the Chinaco tequila from early 1990's fame -- as well as the inspiration for today's hand crafted tequilas. Germán's father was in his turn taught by his father, and so on, going back generations. Indeed, if you go back through Germán's direct family line, you arrive at General Manuel Gonzalez, president of Mexico 1880 to 1884. In fact, General Gonzalez is one of the more compelling figures in Mexican history. His role in the events of May 5, 1862 -- yes, that's Cinco de Mayo -- are the stuff of legend and its significance to Germán and to Tears of Llorona are depicted below. Germán's work has been recognized worldwide with enthusiastic praise for its sophisticated elegance.